On September 20, 2017, Executive Director of the Bucks County IDA, Jorden “Pete” Krauss toured the Keystone Industrial Port Complex (KIPC) with the U.S. Transportation Deputy Assistant Secretary Anthony Bedell, and Bucks County Commissioner Robert Loughery. Other participants in the windshield tour were Government Affairs Officer, Chris Mitton, General Manager Mid Atlantic for Kinder Morgan Chris Hamm, and USS Regional Manager, Dennis Jones. 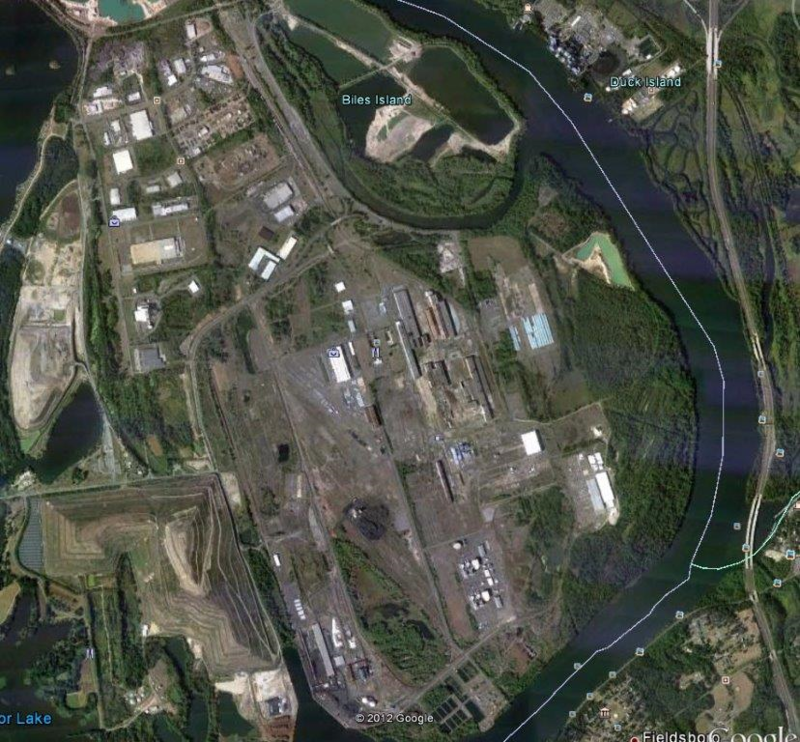 KIPC occupies the former US Steel site in Fairless Hills, Bucks County and is considered one of the country's most successful brownfield sites. The 2,400+ acre industrial park has multiple transportation options for any industrial or manufacturing company including main line east coast rail system, deep-water, ocean vessel port facilities through Kinder Morgan, and major highway systems consisting of Interstate 95, US Route 1 and the Pennsylvania and New Jersey Turnpikes. KIPC is a designated Keystone Opportunity Improvement Zone (KOIZ) providing the opportunity to develop in areas on the site with greatly reduced state and local taxes.